Fear Is The Mindkiller. 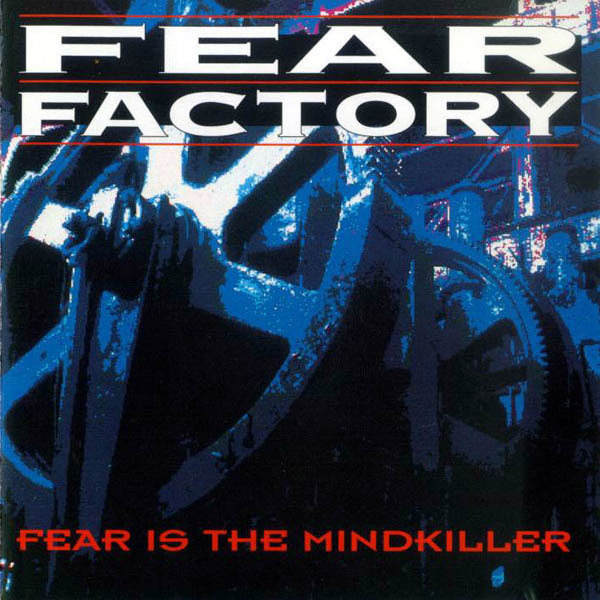 This is Fear Factory's first EP album.. Wallpaper and background images in the Fear Factory club tagged: burton c. bell christian olde wolbers dino cazares raymond herrera. This Fear Factory photo contains animado, cómic, manga, historieta, anime, and dibujos animados.